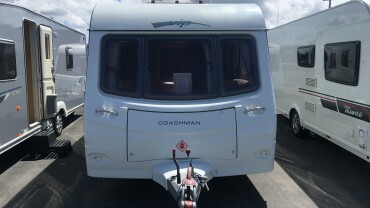 ﻿We purchased a Swift 2011 Caravan from John and Mark, This is first time we have owned a caravan and they were extremely helpful and tolerant of lots of questions which really helped us to understand how to use and care for it. Nothing was ever an issue and they attended to everything we asked. Thanks so much for your after sales care and service. They are great people to deal with. 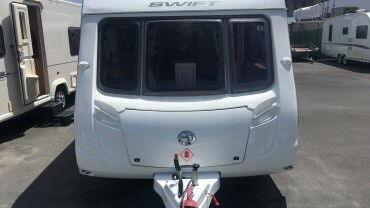 I purchased a 2010 Swift Challenger 5.7 in November 2017 from John and Mark at Wood’s Caravans. There sale and after sale service has been outstanding, nothing is a problem to them and their advice has been excellent. I would not hesitate to recommend them. One of the best ways to explore NZ is to pack your bags and hit the road. High accommodation prices can cause many of us to shy away from such an adventure, and while camping is cheap, it isn’t everybody’s cup of tea. See the country in a different light by taking the road trip of a lifetime with your own mobile accommodation. With over 35 years experience, Wood’s Caravans are one of the most trusted caravan dealers on the North Shore and the whole of New Zealand. 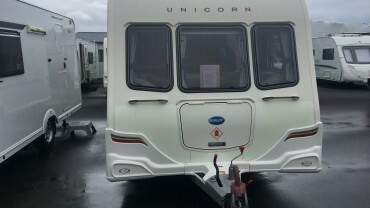 We have developed a reputation as one of the nation’s leading suppliers, offering a range of used touring caravans at some of the most affordable prices in NZ. We pride ourselves on offering our clients confidence in the products they drive away with. Explore NZ with the assurance of a reliable caravan. Our client satisfaction and repeat business speaks for itself. 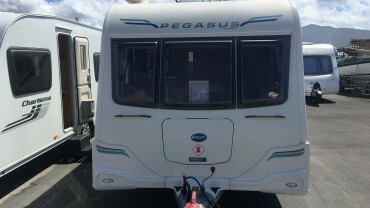 We are a one stop shop for high quality used caravans for sale, providing ongoing back up with parts, servicing and advice in Auckland and across NZ. The service we provide stems from our commitment to providing honest and trustworthy caravan sales. We don’t surprise you with any hidden costs or add on purchases. 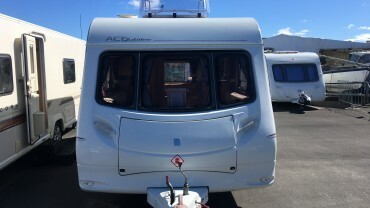 When you are searching through all of the caravans available for sale in New Zealand you want to find the best deal. 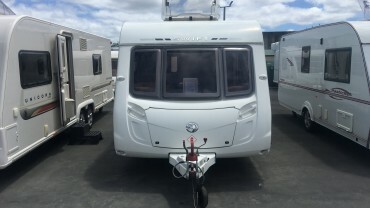 As Auckland’s most reliable caravan sales business, we ensure that the price we quote includes everything you need. As well as ensuring that what you see is what you get, we offer a warranty and parts back up. You will receive a high level of care and service from us. Each of our customers leaves with the confidence that their purchase is safe and reliable. Alongside some of the most affordable prices on caravans for sale in Auckland, the North shore and the country, we offer our expert advice free of charge, so do not hesitate to contact us for a chat. We will be happy to discuss your requirements and help you choose the right caravan to suit your needs. We can answer your questions and queries, ensuring you make an informed decision when purchasing. Call us on (09) 415 2086 or use our contact form and we will get back to you as soon as we can. Our expert advice is free of charge, so do not hesitate to contact us for a chat.